Out of the many benefits, the technology shares some of the mainstream techniques that include streamlined operations, reduction in hosting and equipment costs, enhancement in storage capacity of apps, increased collaboration and productivity. 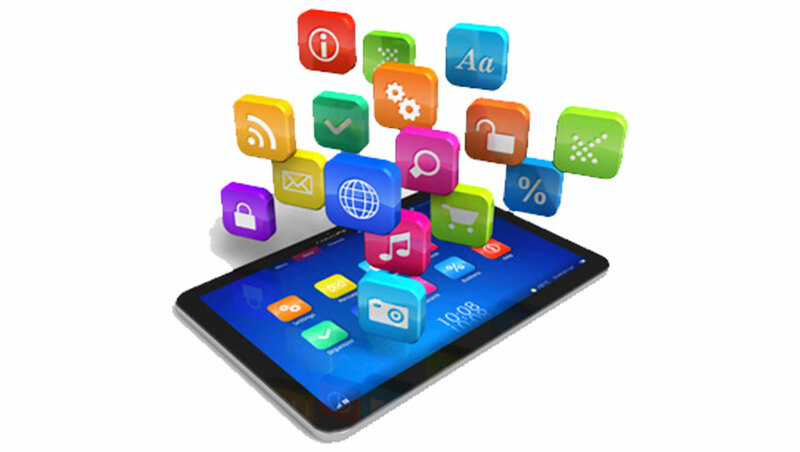 In order to make your app function seamlessly across multiple platforms, adaptation to Cloud technologies is a must for the app development. The cloud computing integration helps the mobile apps to store a large amount of data easily and carry out the complex tasks. Most of the mobile apps with a bigger database are using the AWS (Amazon Web Service) as their cloud computing backup. This also helps in increasing the reliability, speed, processing power and security of the apps and enables it to deal with a large amount of data.